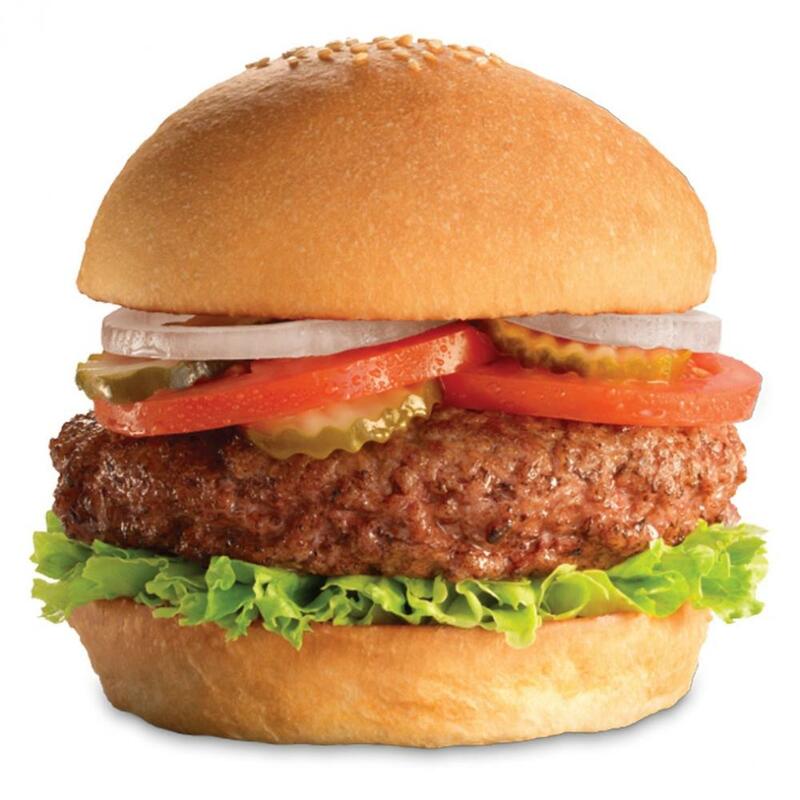 Fuddruckers burgers are grilled to order and placed on a Fuddruckers scratch-baked bun made fresh daily in Fuddruckers restaurant bakeries - ready for you to pile it high at Fuddruckers free market fresh produce bar. Fuddruckers undertakes to provide nutritional information that is as complete and accurate as possible. The nutrition information is based on standard software, published resources, information from our suppliers, our standard recipes, and serving styles. Please be aware that due to our hand-crafted, from scratch cooking, variations can occur in the serving sizes, raw ingredients, preparation techniques, ingredient substitution, natural variation, and local and seasonal differences. Due to these factors, Luby’s cannot guarantee and you should expect some variation in the nutritional content of the products available in our restaurants. Not all menu items will be available at all restaurants, and low volume items, test items, limited time offers, and regional items may not be included.